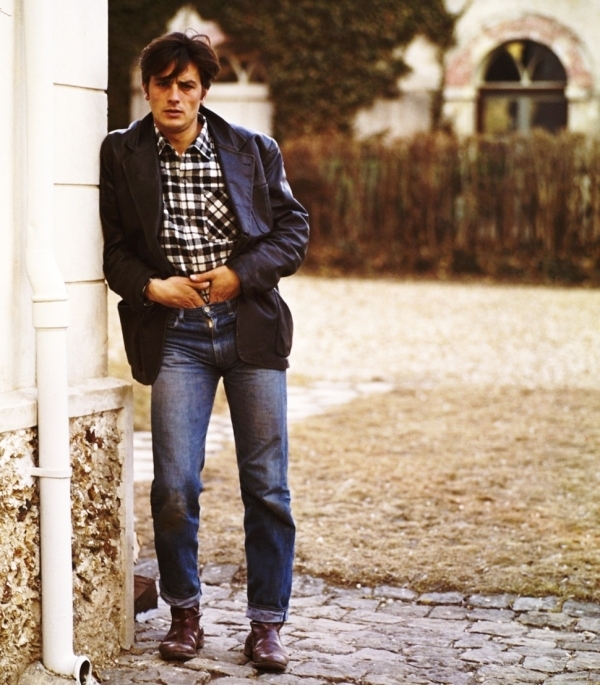 알랭 들롱. . Wallpaper and background images in the 알랭 들롱 club tagged: alain delon french actor movie cinema france image. This 알랭 들롱 photo might contain hip boot, thigh boot, 거리, 도시 현장, 도시의 설정, 도시 장면, 도시 설정, 도시 거리, 도시 장면 설정, 신사복, and 비즈니스 정장.